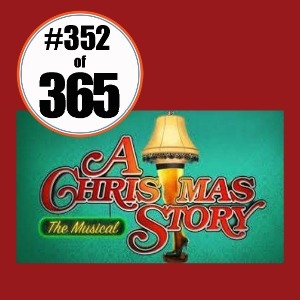 Before immersing yourself in 24 hours of A Christmas Story on cable this year, see it live on stage and set to music! This is the final weekend to catch A Christmas Story – The Musical, presented by the Chaska Valley Family Theatre. 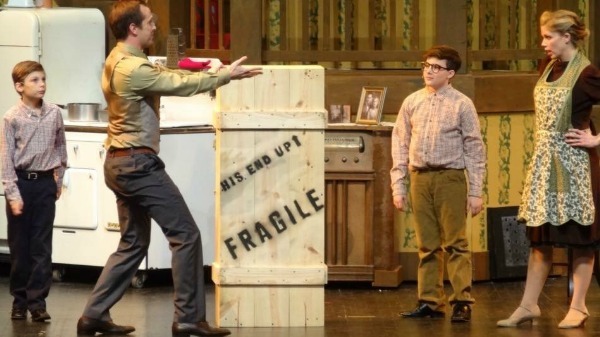 Set in 1940s Hohman, Indiana, the show centers on nine-year-old Ralphie Parker and his quest for the ultimate Christmas gift – an official Red Ryder carbine-action BB gun. Along the way you’ll meet his eternally exasperated old man, his sweetly tough mother, a neighborhood bully, and the teacher he desperately wants to impress. Score a Major Award Friday through Sunday, December 18-20 at Chaska High School Auditorium, 545 Pioneer Trail. Performances are at 7:30 pm on Friday and Saturday, and 2:00 pm on Saturday and Sunday. Tickets are $12-17 and are available at cvft.org or at the door. Advance purchase is recommended. Chaska Valley Family Theatre was founded in 1995, with the mission of providing affordable live theater with an emphasis on family participation.